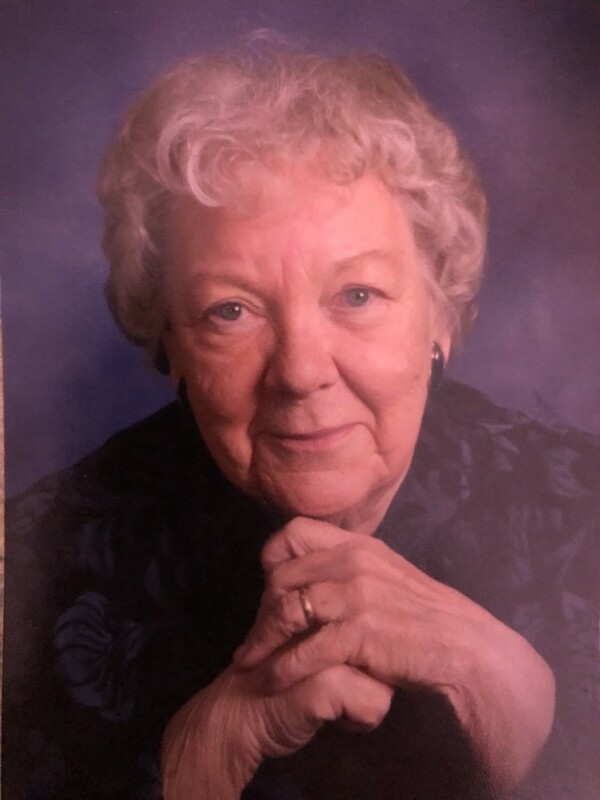 Una Harriet Feigum, 86, of Chippewa Falls, WI, formerly of Burlington, IA and Washington, IL passed away peacefully in Chippewa Falls, WI on March 17, 2019. Una was born on April 10, 1932 in her parents’ home in Minneapolis, MN. She married Arthur Feigum in Minneapolis and they were married for 55 years until his death in 2008. Una and Art shared a strong commitment to their family, church and faith, enjoyed playing cards with friends, going to auctions and collecting “treasures”, and staying involved in the community in various ways. They had four children and surviving are Winton of Sheboygan Falls, WI, Mark (Julie) of Chippewa Falls, WI and Jeanine (George) Claypool of Sheboygan, WI; also surviving are her daughter-in-law, Melody Feigum of Washington, IL, ten grandchildren, three great-grandchildren, her sister, Jane Winans, of Remer MN, sister-in-law Rose Marie Taylor of Georgetown, TX and several nieces and nephews. Their oldest son, Keith, of Washington, IL passed away in 2016. Una enjoyed being a homemaker while raising their children and later worked for Community Action Program for 19 years. She loved to read, do embroidery, play Bridge, try new recipes and spend time with friends and family. Una was known for a positive attitude and someone who would surprise you with her quick wit. She lived by the words, “You get out of life what you put into it. You are only here once so you should make each moment count.” She did exactly that. Services will be at 11:00am Thursday, March 21, 2019 at Deiters Funeral Home and Crematory in Washington. Pastor John E. Rothfusz will officiate Visitation will be two hours prior to the service at the funeral home. Burial will be in Glendale Cemetery in Washington.